Teams in red print go through to the next round. The draw for the second round of the KO Cup will take place in early January 2019 with matches due to be played in week beginning 28 January. Left to right: Jak Ali, Michael Young, Daniel Bennett, Gary Whyman, Edward Adams and Karl Shaw. 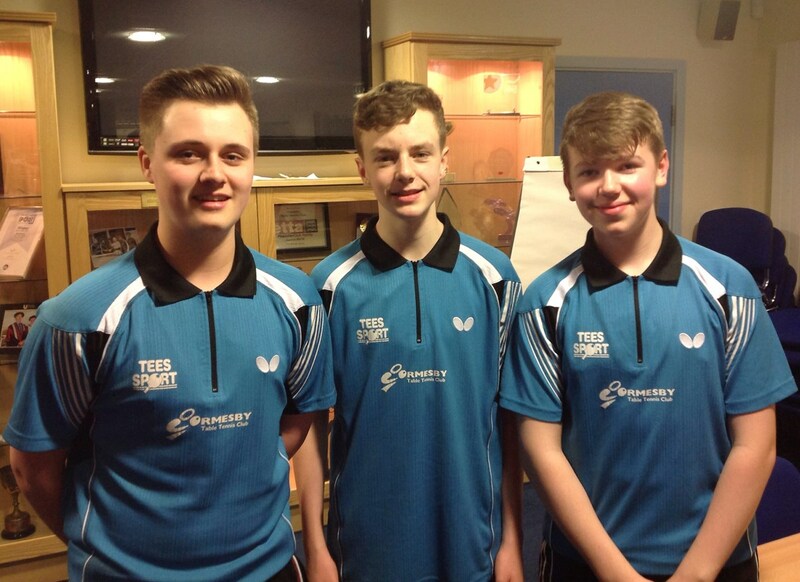 Well done to the three young Ormesby L team players Edward Adams, Daniel Bennett and Jak Ali who won the 2018 Middlesbrough TT League KO Handicap Cup last night. In an entertaining match that they won 5-1, the match was in fact much closer than the scoreline suggests. 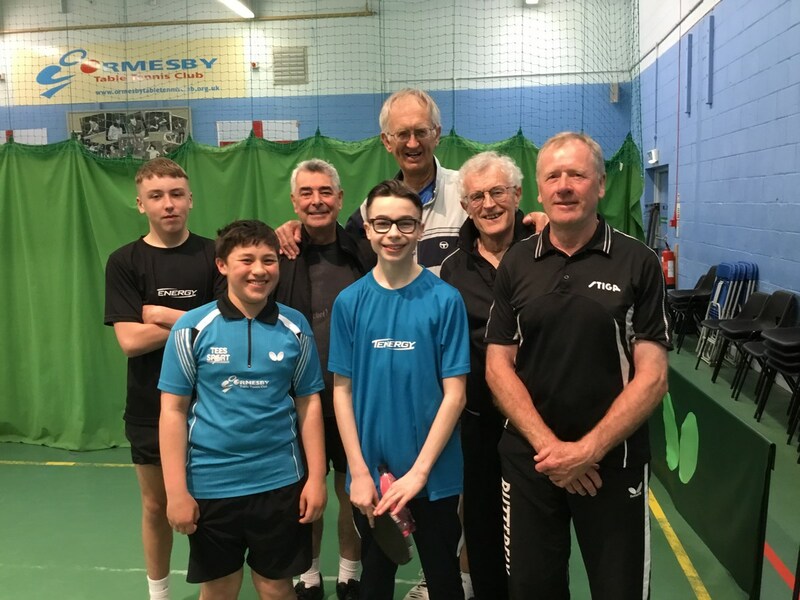 The Ormesby B players Michael Young, Gary Whyman and Karl Shaw all played well but the L teams handicaps proved too big to overcome. 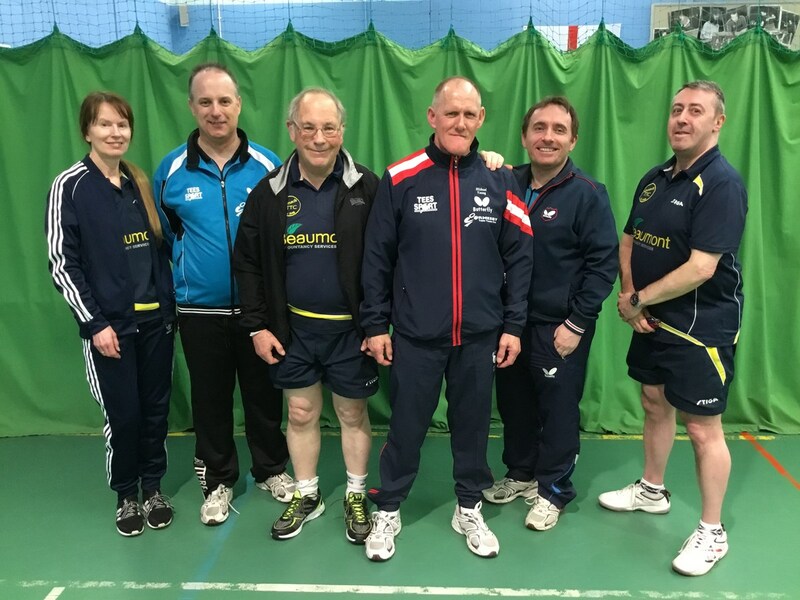 Left to right: Jane Lynas (Nomads), Gary Whyman (Ormesby B), Bruce Lowther (Nomads), Michael Young and Karl Shaw (both Ormesby B), Kevin Linsley (Nomads). 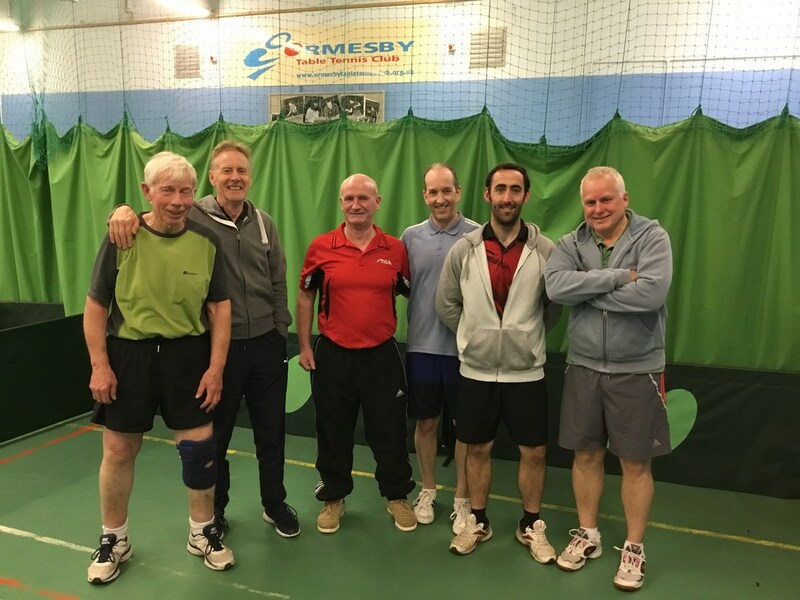 Left to right: Jak Ali and Edward Adams (both Ormesby L), Peter Wagner (Ormesby G), Daniel Bennett (Ormesby L), Mike Newton and Bob Wasson (both Ormesby G) and Syd Davis (Ormesby G -non playing capt.). 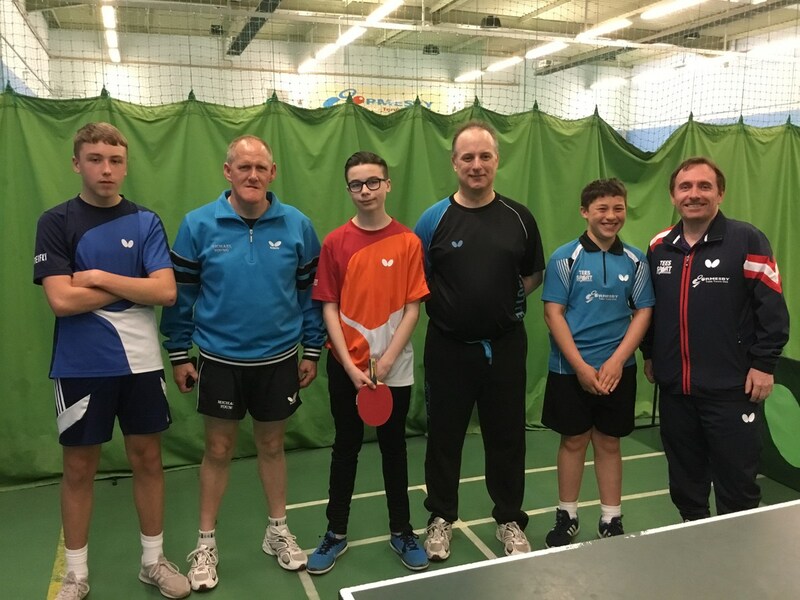 Play in the Middlesbrough and District Table Tennis League last week focused on the quarter final round of the Knock-Out Handicap Cup. 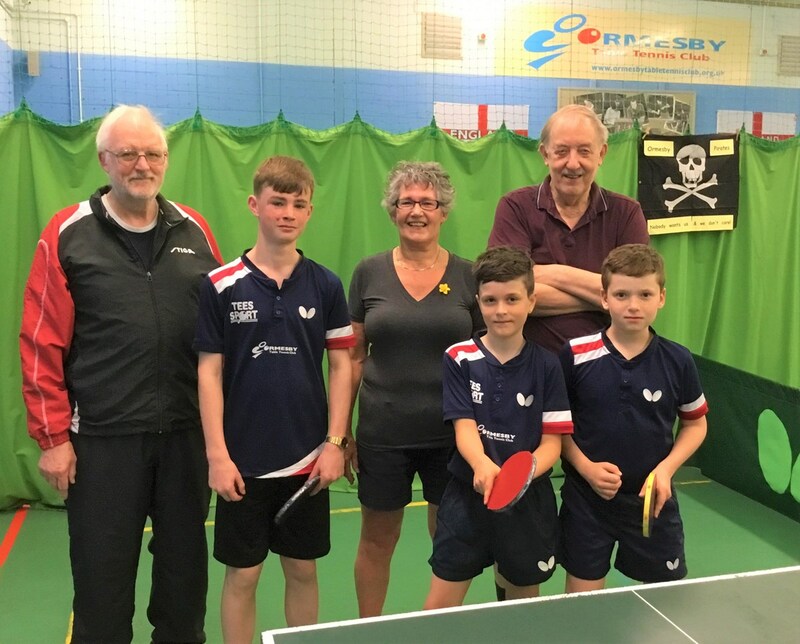 In the main match Beaumont Accountancy Nomads D, with two wins each from Jane Lynas and Bruce Lowther defeated Nunthorpe C by 5 points to 3. 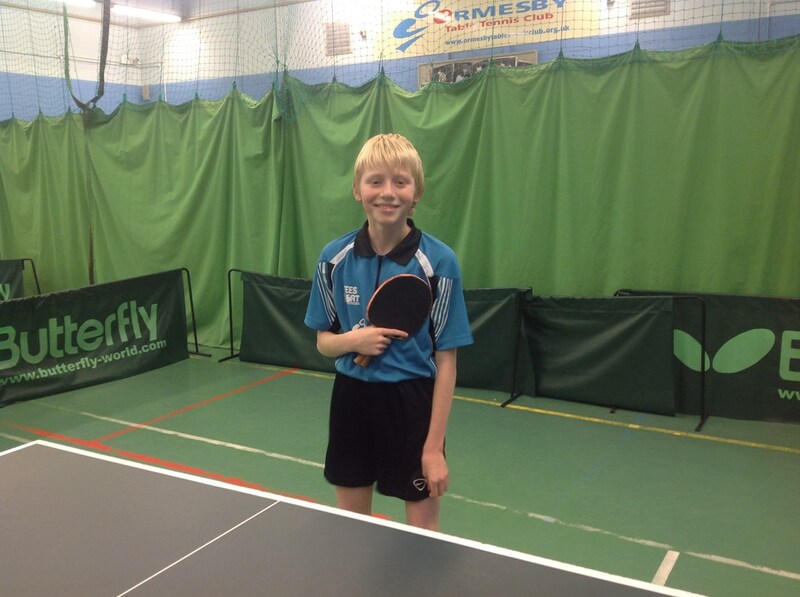 John Goulding was the best player for Nunthorpe C winning two of his sets against Lynas and Lowther, whilst Peter Adamson won one against John Shallow. The closest match was a victory for Bruce Lowther against Glyn Robinson, this was just by 1 point when Bruce won the second game 21-19 with the handicap taken into account. Left to right: Ormesby F - Keith Lewis, Mike McMahon and Tom Hand and Semi final winners, East Cleveland - Noel Clerkin, Paul Flanigan and Huw WIlliams. The results for the first round of matches played in the KO Cup are below, with the winning teams in red. All the other teams have a Bye. Two Ormesby teams contested the 2016 KO Cup FInal. 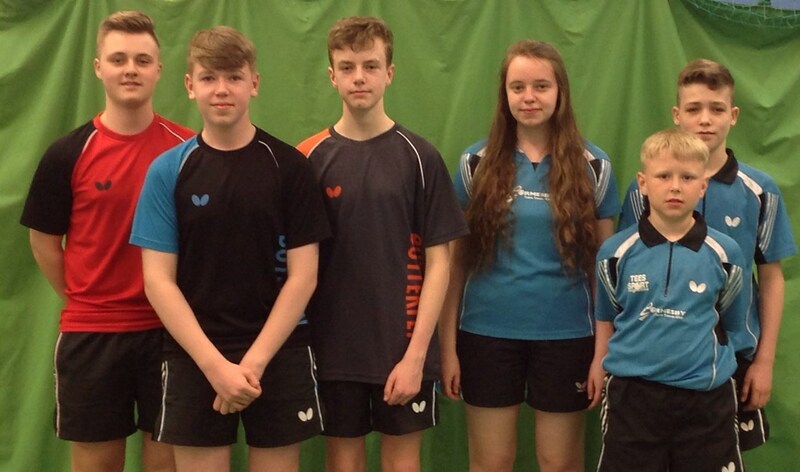 Ormesby D from the first division pictured on the left of the picture, George Hill, Kieran Wardell and Jack Dewar and Ormesby I from the second division Beth Wardell, Tommy Hawkes and Callum McMenamin. 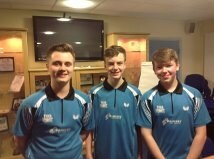 left to right George Hill, Jack Dewar and Kieran Wardell. 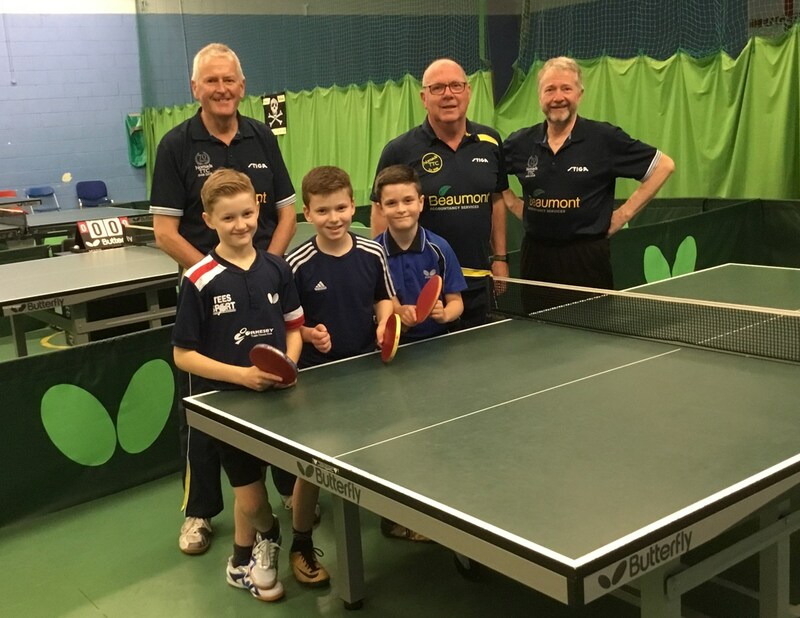 Pictured above is Ormesby I's star player Alan Edwards who won all three of his games in the KO Handicap Cup match against first division Ormesby C. With the match standing at four games all, 11 year old Alan won the final game giving the Ormesby I team the victory. 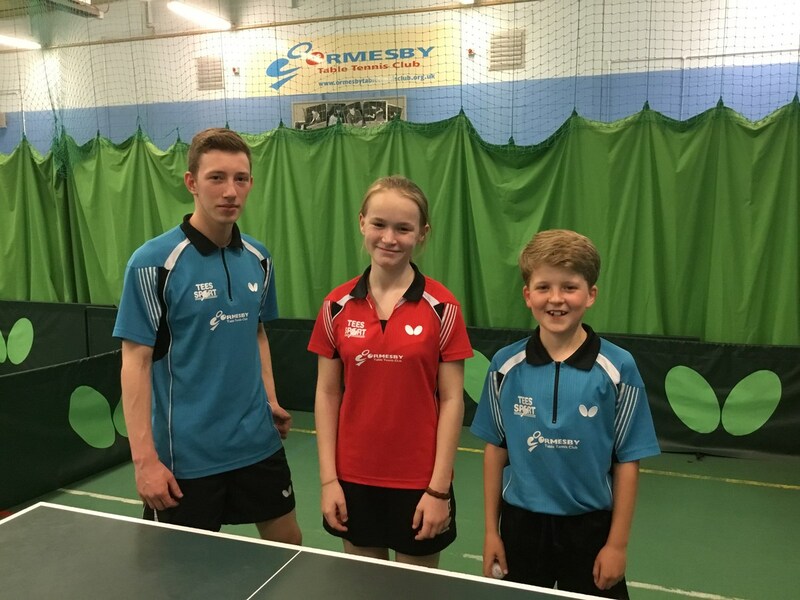 Beth Wardell and Callum McMenamin won the other two games for Ormesby I. All other teams have byes to the second round apart from Swerve A, Beaumont A, East Cleveland A and B who have requested not to take part in the 2015-2016 KO CUP. Matches are scheduled to be played week commencing Monday 7 December 2015.